When a family member comes to us for help with their loved one’s substance abuse, we understand the emotional roller-coaster that comes with alcohol and drug abuse. We understand what it is like to have spent hours awake at night worrying about them. Now that you have finally decided to make a decision to get them some help we know how important it is for everyone involved to make sure we were doing everything the right way. Intervention Services wants to guide you so that you can do everything within your power to get your loved one the help they need…the entire help that they need. The reality is that for most people, treatment by itself is not enough for long-term sobriety. While some people just go to a detox and never use drugs again, or even just wake up one day and stop drinking or using, most people need considerably more help in order to stay stopped. Intervention Services provides three primary types of interventions: Crisis Interventions, Recovery Interventions, and Closure Interventions. Although a Crisis Intervention seeks only to get a client into treatment to handle the immediate problem, most of our clients opt for a Recovery Intervention, where the goal is much more far reaching…to get your loved one into a long lasting lifestyle of recovery. When choosing a Recovery Intervention. 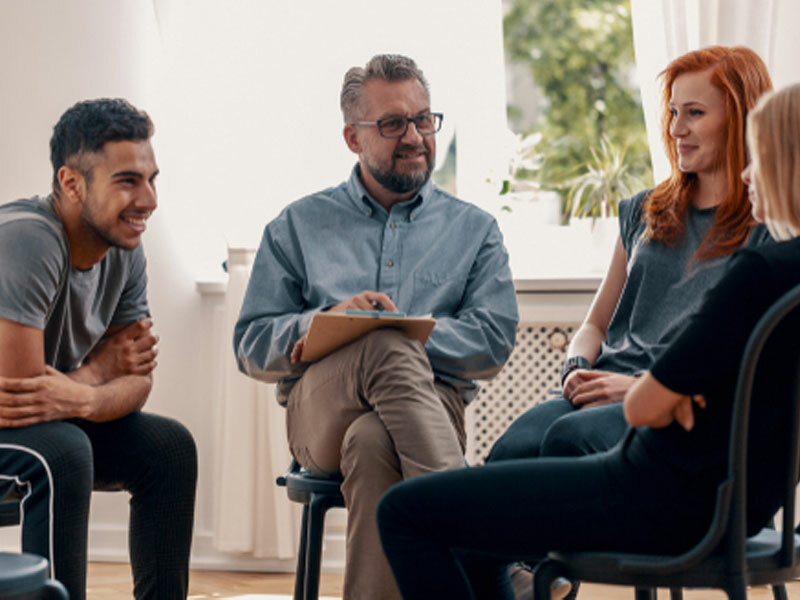 What we have learned through our years of experience is that while finding the right treatment center was important, when selecting a Recovery Intervention, it is equally important to direct your loved one into a continuum of care. Drug abuse doesn’t form over night, and there was no overnight drug addiction cure either. What it took for our loved one to finally get sober, and stay sober, was a group of our services that we now know as The Continuum of Care. Intervention Services USA is a nationally recognized continuum of care provider. The Continuum of Care is the most comprehensive approach towards recovery from drug and alcohol addiction in current use today, and only being used by a handful of intervention providers. Your loved one is unique. It will take a unique path for them to find long term sobriety. Finding the right treatment center is important. But, when you understand that treatment in conjunction with a continuum of care approach raises your loved one’s chances for long-term recovery, you will find the missing link. The greatest gift you can give your loved one is time; time away from the drugs and alcohol, time in the safe environment, time to learn from the experts how to live life without the substances. Allow us, Intervention Services, to guide you through the maze of inpatient addiction treatment options and additional services. We know this is not an easy time for you and your family. So allow us to help provide a tailored treatment program specifically designed for your loved one.